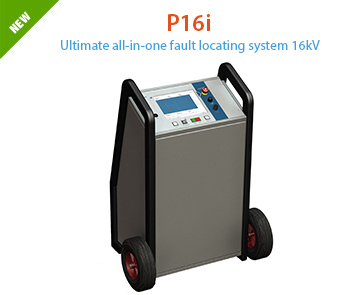 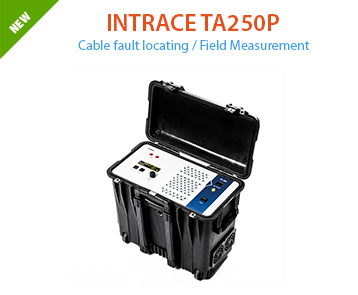 The P24i is the ultimate all-in- one solution for troubleshooting, pre-locating and pinpointing of cable faults in complex cable networks up to 22kV. 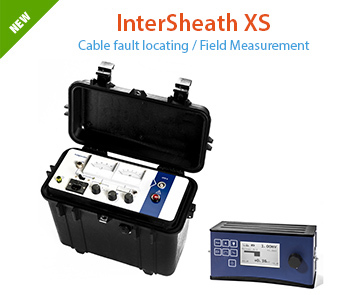 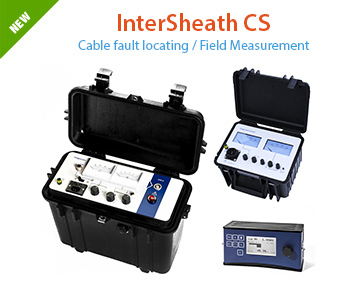 Menu guided computerised operation allows to detect and precisely locate various faults for even unexperienced users. 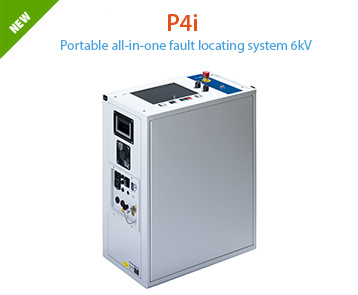 Featuring a large colour 10,4” screen, the P24i can display measurement curves, test results and message codes simultaneously. 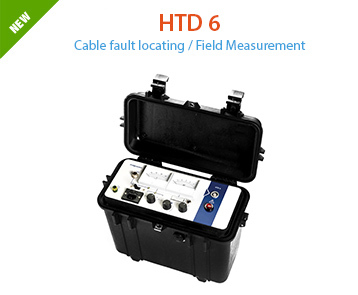 Integrated full scale TDR capability in combination with the high voltage arc reflection mode (ARTi) will isolate and pre-locate low as well as high resistance faults with utmost precision. 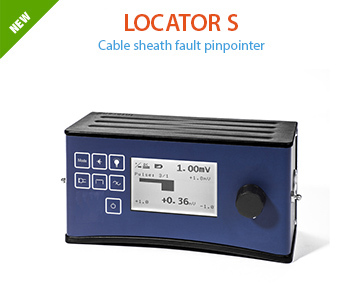 As a result precise pinpointing will take much less time. 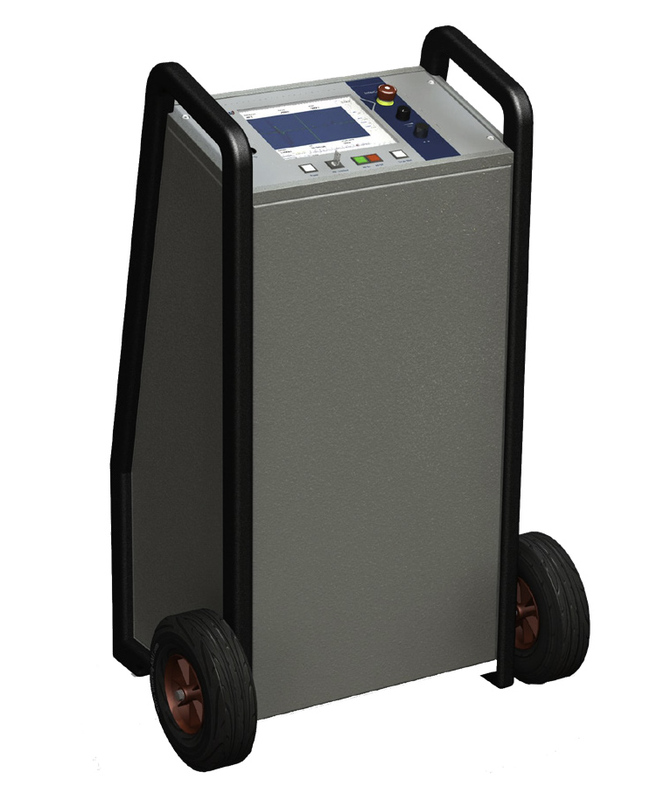 The fast HV surge pulse cycles of 3 sec. 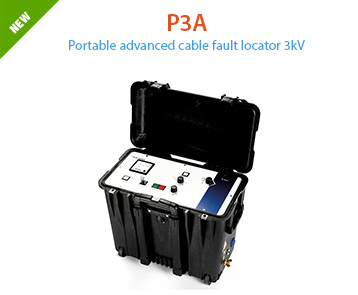 with up to 2000 Joule energy support the most demanding locating jobs while the multi-dimensional safety system ensures maximum safety for instrument and operator. 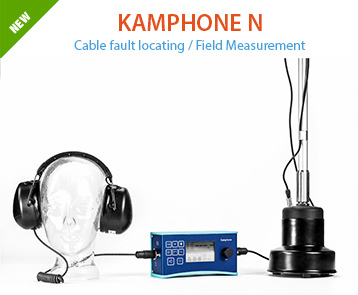 The optional pinpointer Kamphone and Locator S are used for flash-over faults or cable sheath faults.